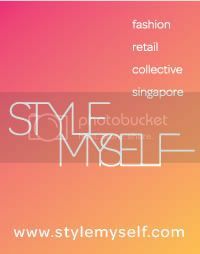 (http://causead.sg) that we'll be launching TONIGHT at 8p.m. for every 'like' on the ad! would like to invite you to join us by spreading to the masses. It's simply for good cause! Join us!